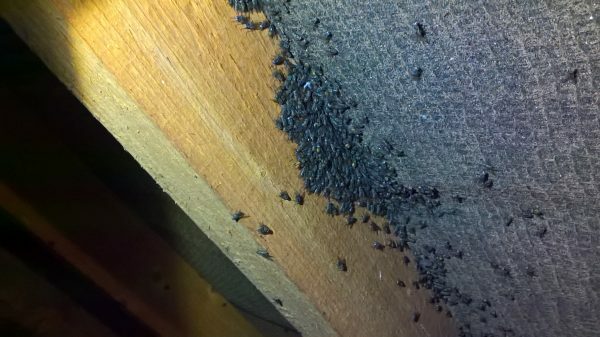 Carpet beetles are small beetles that feed on natural materials such as wool, fur, felt, silk and leather. 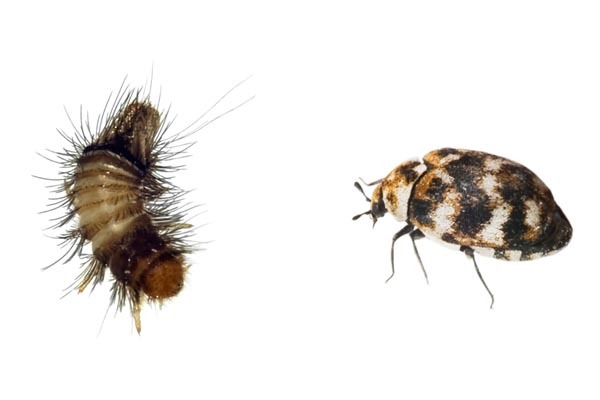 This article looks at how a carpet beetle infestation can become established and the damage caused by the infestation. 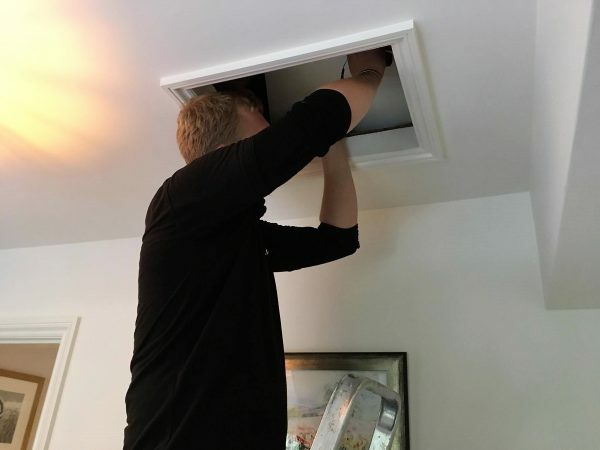 The first indications of a rodent infestation can be noises in the loft or attic being heard, such as scratching, scraping, gnawing, thumping or bumping. 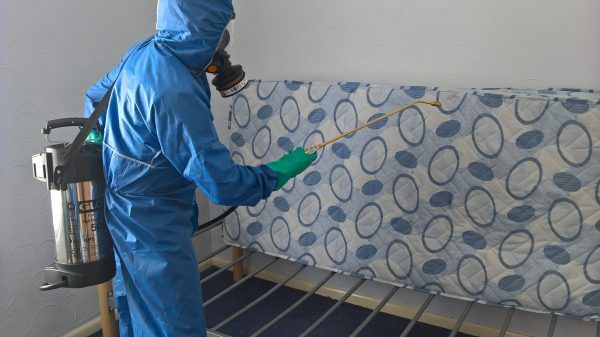 This article looks at why an early investigation by a pest professional will resolve the rodent issue before any damage can be caused. 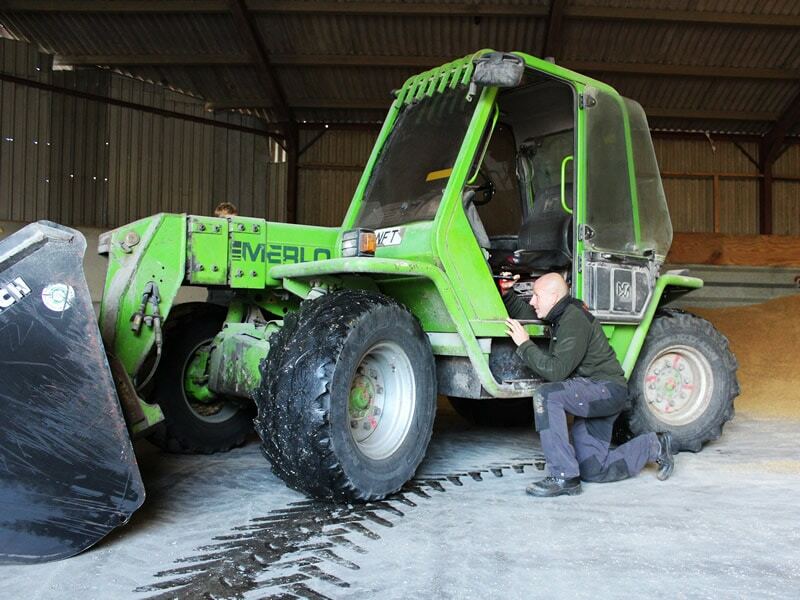 This article looks at the way the UK Rodenticide Stewardship Regime has changed the way that rodent control is now carried out on farms and estates | Agricultural pest control services. 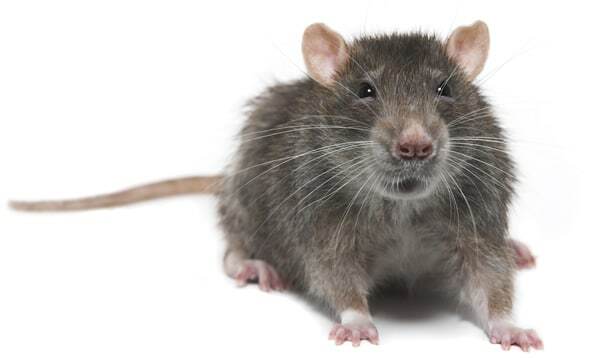 The senses in rats and mice have enabled them to thrive when living in close proximity to people. This article looks at how their senses of sight, hearing, smell. 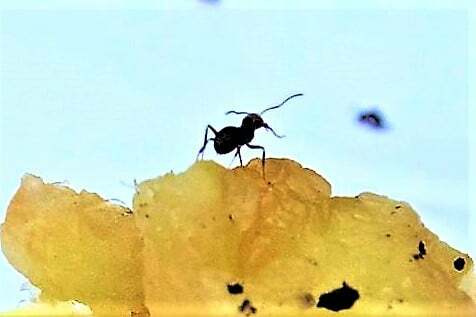 taste and touch make them so successful and such a formidable pest as well as how this knowledge can give us a better understanding when controlling rats and mice. 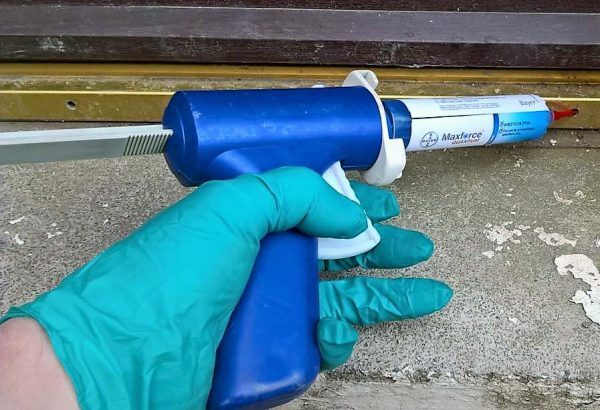 The simplest way to prevent a rat or mouse infestation is to prevent them from gaining access to your property in the first place. 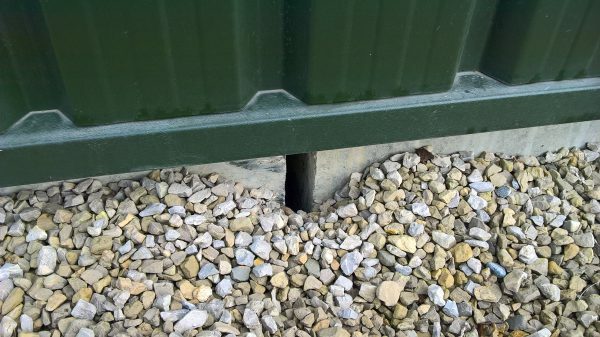 This article offers some tips on what to look for and how to rectify these holes, gaps and defects. 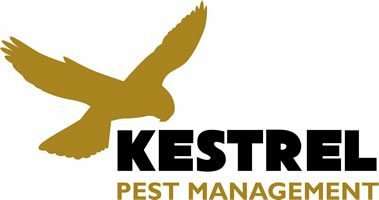 Rats and mice can cause considerable damage when they infest our homes and businesses. 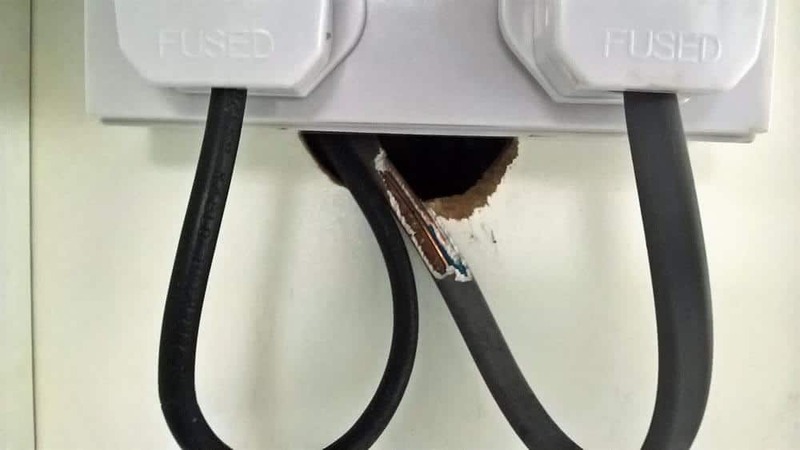 This article looks at how the teeth and skull of these rodents are perfectly adapted to exploit their environment, which can result in substantial and expensive damage to property.